Our Luxury Sewer Connected Toilets are used for renovations, parties and events in place of those smelly Portable Loos. The Bathroom on Wheels, luxury portable bathrooms are predominantly used for bathroom & house renovation, extra guests and parties. The Dual Deluxe Toilets are used for Weddings, Parties, Corporate and other social occasions where 5 star toilets are required. 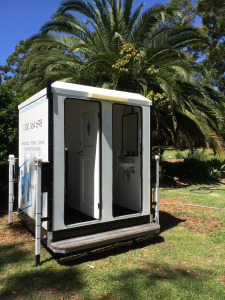 Sydney Bathroom Hire- Premium mobile toilet, portable shower, portable bathroom hire in Sydney. 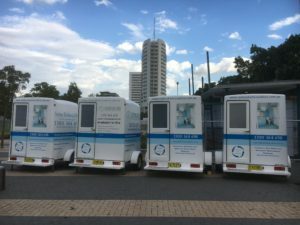 Sydney Bathroom Hire was founded in 2006 when the owner (Brad) saw a niche piece of the portable toilet market that was missing. The market required Portable Bathrooms, Luxury Portable Bathrooms. Brad searched high to find the right product that would suit his needs. 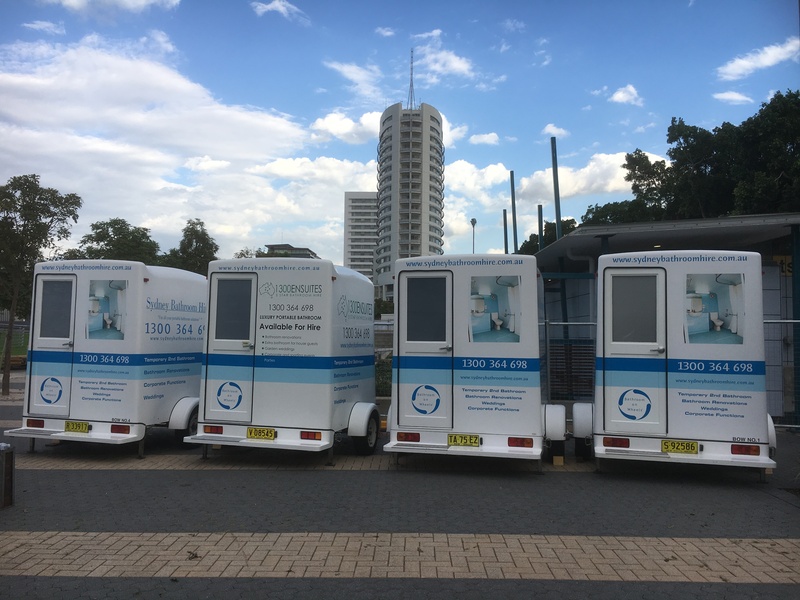 Sydney Bathroom Hire caters for all types of portable toilet hire in Sydney from short to long term, from single sewer connected portable toilets to luxury sewer connected portaloos. 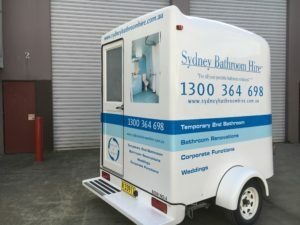 We also cater for the Bathroom renovators and home owners with our portable shower hire in Sydney and surrounding areas. We also have state of the art award winning luxury portable bathrooms for hire across Sydney and all suburbs. 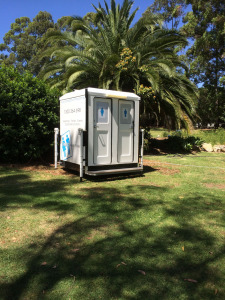 Portable bathrooms products we hire are our “Bathroom on Wheels®”, “Ensuite on Wheels®”, Mobile Bathrooms, Luxury Portable Bathrooms, Luxury Mobile Bathrooms, Mobile Ensuites, Dual Deluxe Toilets, Luxury Sewer Connect Toilets, Luxury Portable Showers, Portable Toilets Sydney and the new disabled toilet or accessibility toilet for hire. Which ever way you look at them, they can be used as a Temporary 2nd bathroom facilities for Bathroom and Home renovations, Weddings, Corporate Functions, Concerts, Team building sessions, Sporting events, Overseas guests, Church groups just to name a few. Feel free to call or email us for an obligation free quote over the phone or email us from our online enquiries form on the contact us page of the website. Many thanks for the use of your portable bathroom. Everything worked well, the heater kept us warm and it was easy to clean. By choosing to renovate two bathrooms in the middle of winter, I thought we had guaranteed ourselves considerable aggravation, but the bathroom on wheels proved an excellent substitute for the real thing. Sydney Bathroom Hire has just re-branded all our bathrooms with an updated feel. Look how bright and detailed the decals are. You will see us coming and going. Bright new vibrant decals for Sydney Bathroom Hire.